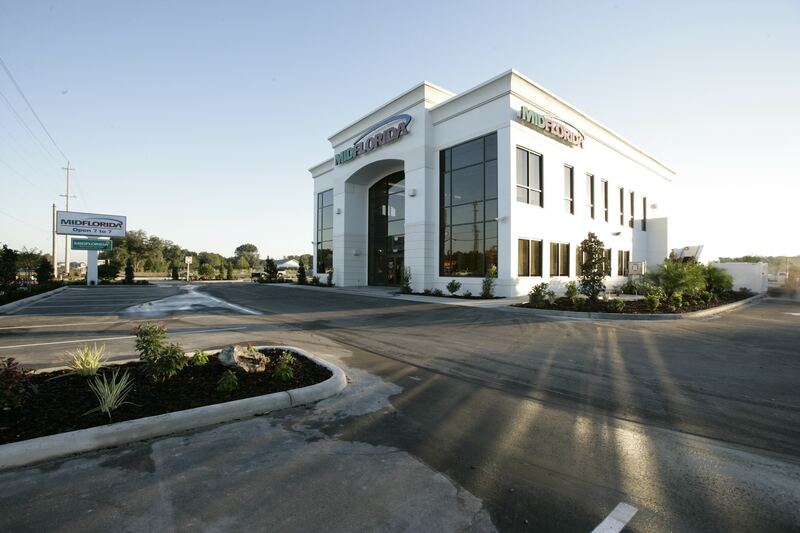 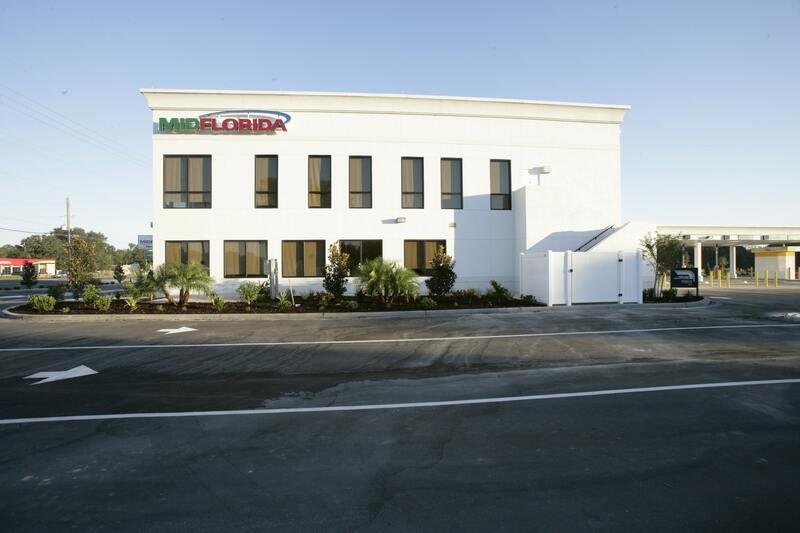 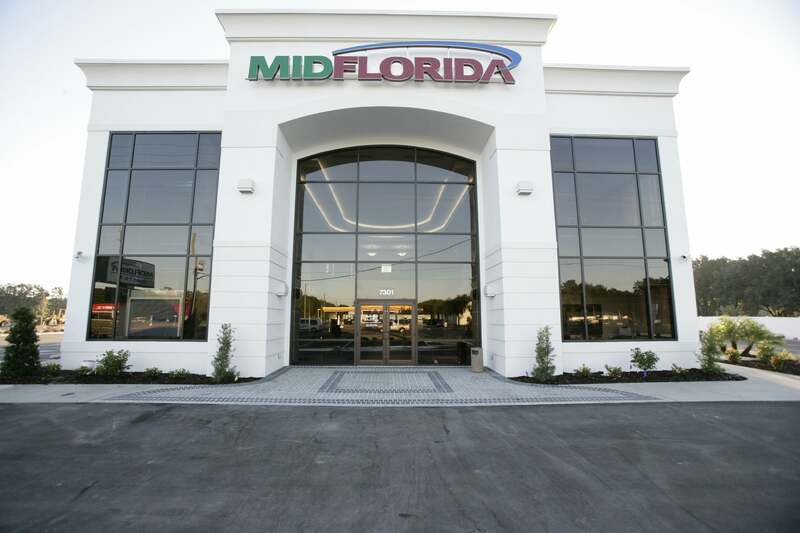 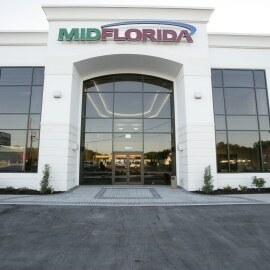 NuJak performed design-build and construction management services for the new, 2-story, 9,353 square foot MIDFLORIDA Credit Union bank in North Lakeland. 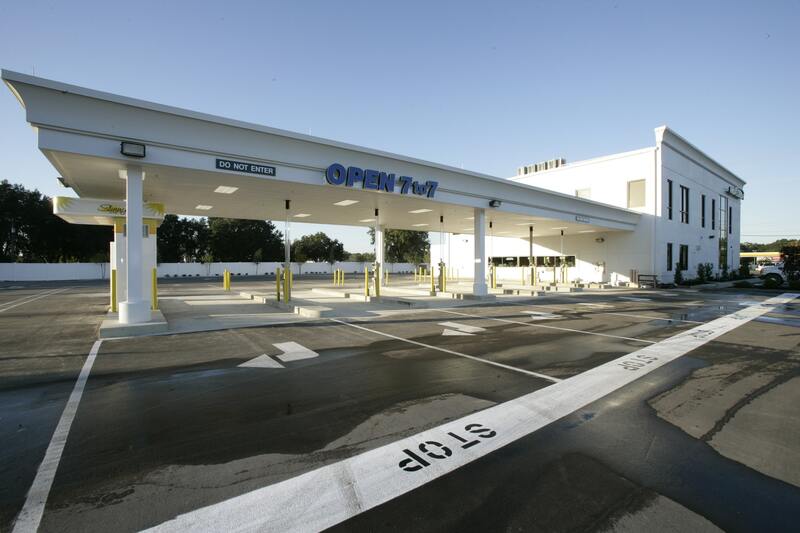 The bank features a 24-Hour ATM, Safe Deposit Boxes and a Night Drop, Coin Counting Machine and a 7-7 Drive-Thru Service. 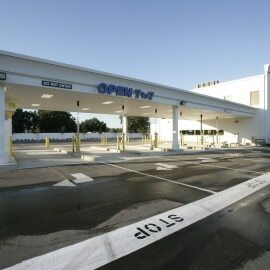 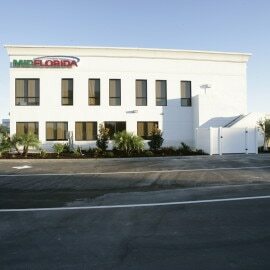 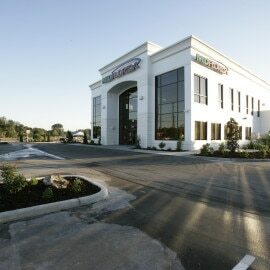 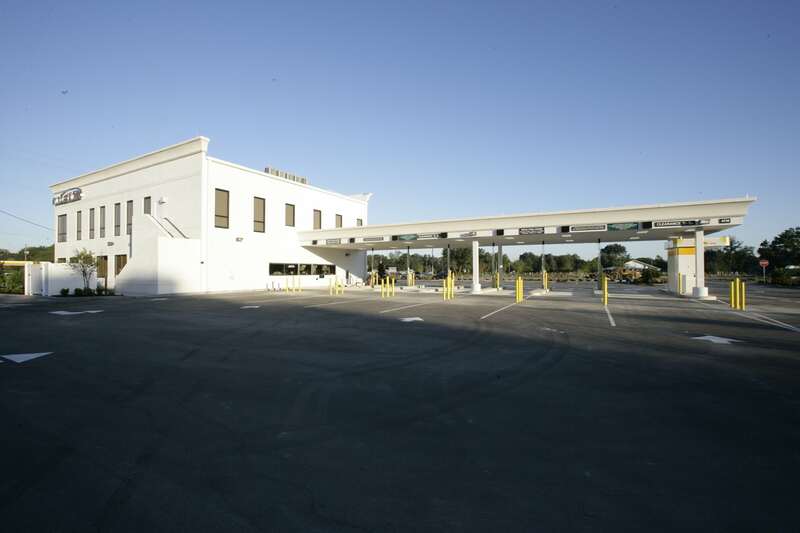 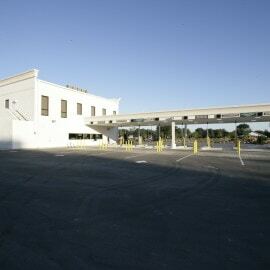 The building received Silver LEED certification.